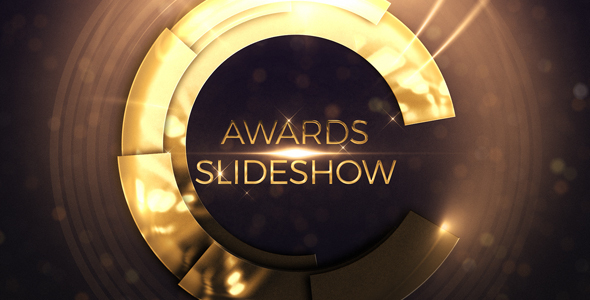 Awards Ceremony Slideshow is a grand and breathtaking After Effects template with an elegant design, sparkling particles, glistening lens flares and a striking golden text effect. This template contains 15 editable text layers and 8 media placeholders. Its so simple to use and edit with a smart custom color controller. Create amazing awards ceremonies, nominations, Oscars, Grammy’s, trailers, teasers, upcoming events and promotional videos. Simply make your next stunning titles sequence with this spectacular AE template.